A Baojie BJ-9900 mobile is heading to Hans, so look for a good review soon after he gets it. -VHF airband receive is FM (F3E) only, not AM (A3E). All airband aircraft transmissions are on AM, not FM, thus the radio is basically useless on the VHF airband and should not be advertized as useable on that band. -Volume level cannot be turned to zero (off) on either the MAIN or sub-band. 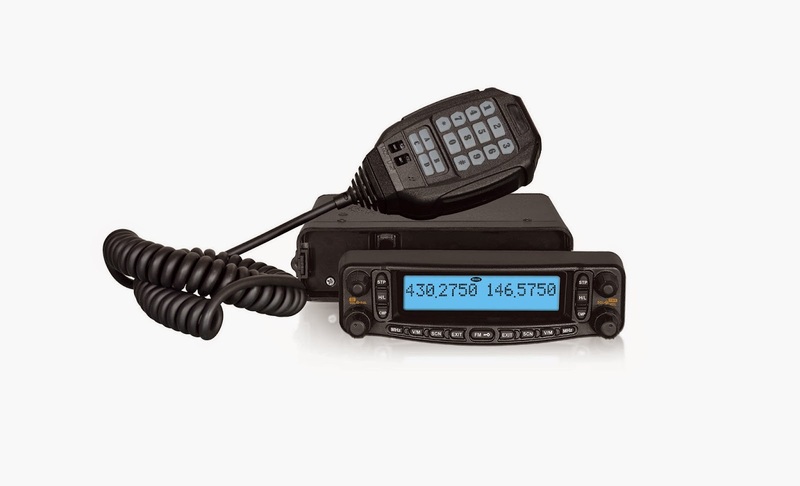 Because of the first problem, the BJ-9900 should NOT be promoted as a VHF airband receiver. Though it can tune those frequencies (if opened up by factory programming), it cannot properly receiver aircraft or ATC communications in the FM mode as-is. You must go to menu and enable AM receiving. la volevo acquistare la bj9900 nn me la consigliate? salve volevo acquistare la bj9900 nn me la consigliate?